Lock in a great price for Moness Resort - rated 8.5 by recent guests. 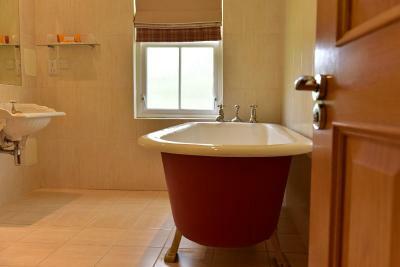 Spacious, good facilities in the property lovely place for families. Beautiful location and some family friendly facilities-ie swimming pool. 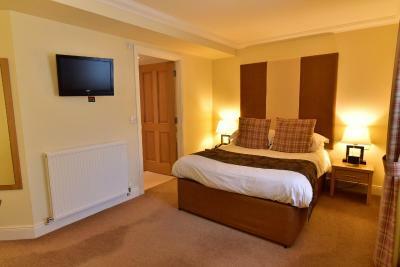 Great room, lovely pub food, nice spa facilities. We had some very loud and unpleasant room neighbours but the night guard did a fantastic job of talking to them so we could continue to enjoy the piece and quiet. Overall, great stay and we will be back! The location is great. Aberfeldy is a lovely place. Fab location. Cottages need a little updating with decor but overall great value! 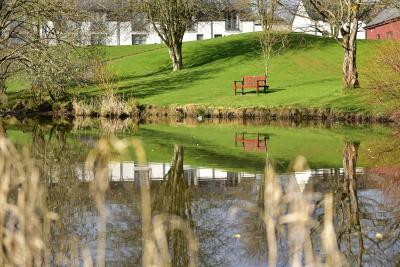 In 35 acres of tranquil Perthshire countryside, this luxurious resort features a swimming pool, 2 restaurants and a poolside bar. Free WiFi is also available. The impressive Moness Resort leisure complex includes a sauna and a steam room. There is also a games hall. 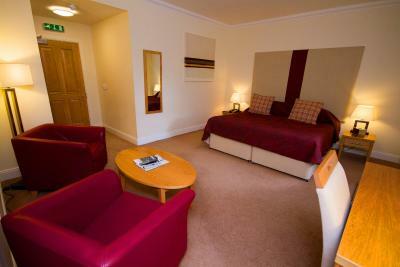 All of the elegant rooms at Moness Resort feature flat-screen TVs and an inclusive continental breakfast is provided. 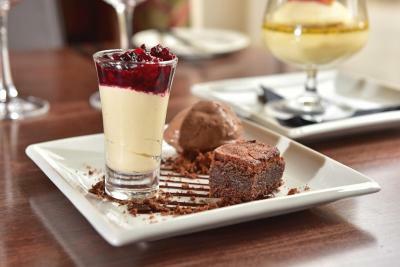 Terrace Restaurant offers a superb menu, in stylish surroundings. Moness Resort has been welcoming Booking.com guests since 24 Nov 2009. When would you like to stay at Moness Resort? 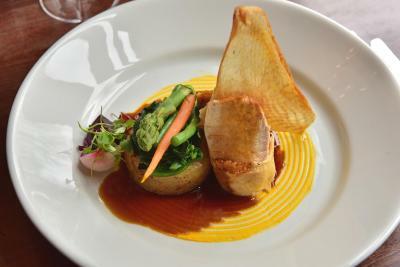 When booking a full-board rate please advise the property of your dining time for dinner and lunch, so the hotel can book a table in the restaurant. Contact details can be found on the booking confirmation. 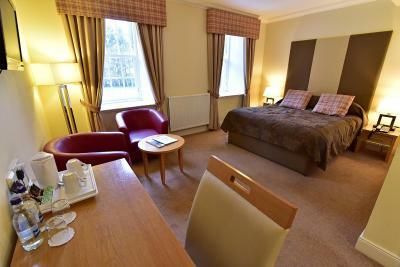 This room features a flat-screen TV with a built-in DVD player, tea/coffee making facilities and stationary in the room. 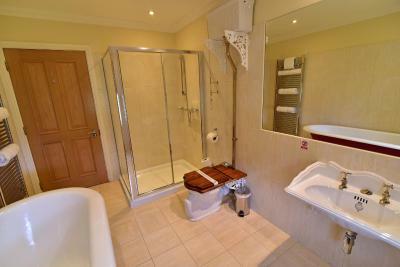 The en-suite facilities contain a bath or shower, and a hairdryer. 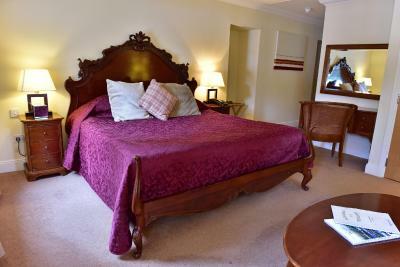 This suite is located on the top floor of the historic property, and contain original period features. 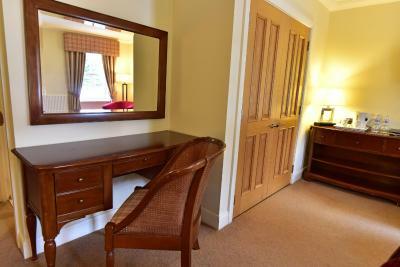 It offers a separate living area with a sofa and TV, and a writing desk with tea/coffee making facilities. 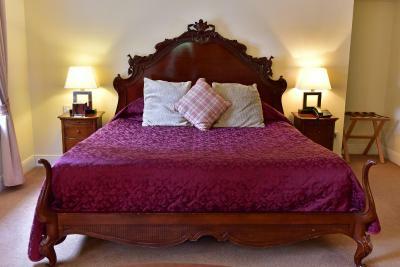 A fully equipped kitchen, including kitchenware, ironing facilities, a TV with DVD player, bed linen and towels, a bathroom, and Wi-Fi feature in this cottage. 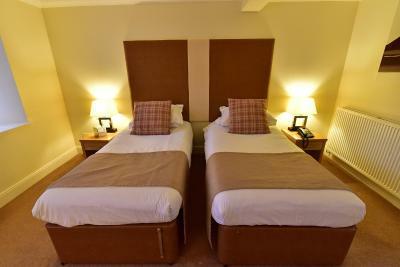 The bedroom can be set up as twin or double, please specify your preference upon booking. A fully equipped kitchen, including kitchenware, ironing facilities, a TV with DVD player, bed linen and towels, a bathroom, and Wi-Fi feature in this cottage. 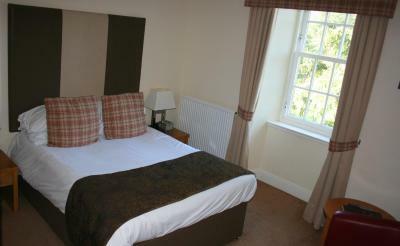 Both bedrooms can be set up as twin or double, please specify your preference upon booking. 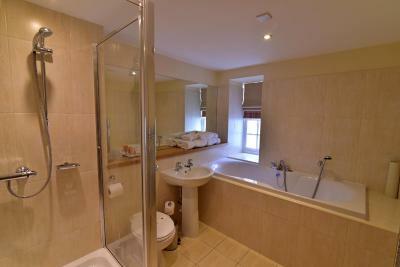 One of the 2 bedrooms also features an en suite bathroom. 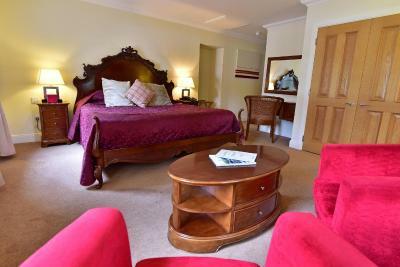 ACCOMODATION Stay in one of our 4 star hotel rooms or 1 to 3 bedroom cottages and enjoy the wide range of onsite amenities required to cater for all of your needs. 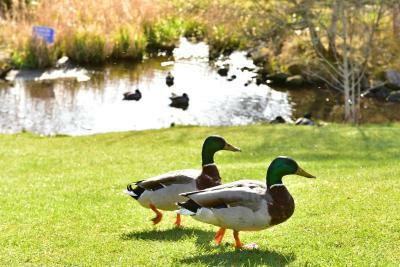 RELAX AND UNWIND IN ABERFELDY Whether you want to take a relaxing stroll or cycle around the famous Aberfeldy sights and local attractions or just unwind in the onsite spa, heated pool, NEW Hot Tub, sauna, steam room and leisure facilities, you can do it all at Moness resort. We have a large array of specialist treatments for you to choose from, ensuring that you leave the resort feeling ready to go back and take on the world. Due to our rural location,the amount of users and lack of fibre connectivity in the area, WiFi can be sometimes slow and intermittent during your stay with us. House rules Moness Resort takes special requests - add in the next step! Moness Resort accepts these cards and reserves the right to temporarily hold an amount prior to arrival. There will be an additional charge for electricity in the cottages. - Cottages are 10:00 check-out and 16:00 check-in. - Hotel rooms are 11:00 check-out and 15:00 check-in. 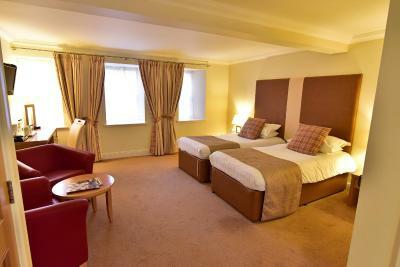 Basement room - probably due to not booking direct through hotel. So no view. Breakfast was very basic. 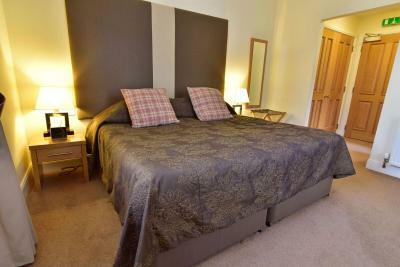 Prefer the self catering option which have used in the past. 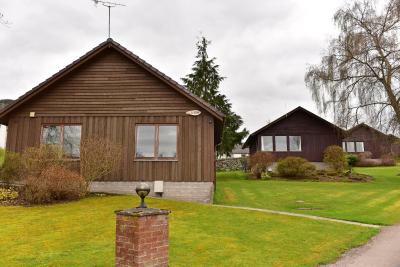 Beautiful location Good facilities, putting, swimming pool, local walks and access to town. 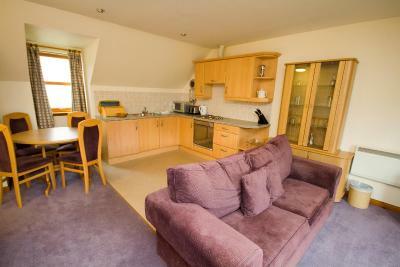 Accommodation was fairly basic -several expected things missing from self catering cottages. There were no facilities to buy bread/milk etc on site. We would have preferred entertainment for children on site too- there was live music advertised but it didn’t start until 9.30 pm-the large, extensive restaurant wasn’t very appealing to families using the resort and took up so much space- clear to see where the money goes!! Lots of facilitates and well positioned. Pool should be time limited at peak times as we had to wait an 45mins after being told 5/10 mins and just left and came back later. Hot water not very good. The showers in the spa are too cold to use after the sauna/steam room. Either the sauna needs to be warmer or the showers need to have a setting to be at least luke warm. The beds were a not very comfortable. 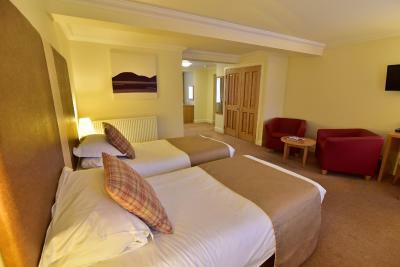 The spacious accommodation and the location. The cottage was very old and tired. The fridge was held together with duck tape.